ItemA-02233 - Maurice Humber, brick maker and contractor. ItemA-02234 - Mrs. Maurice Humber. 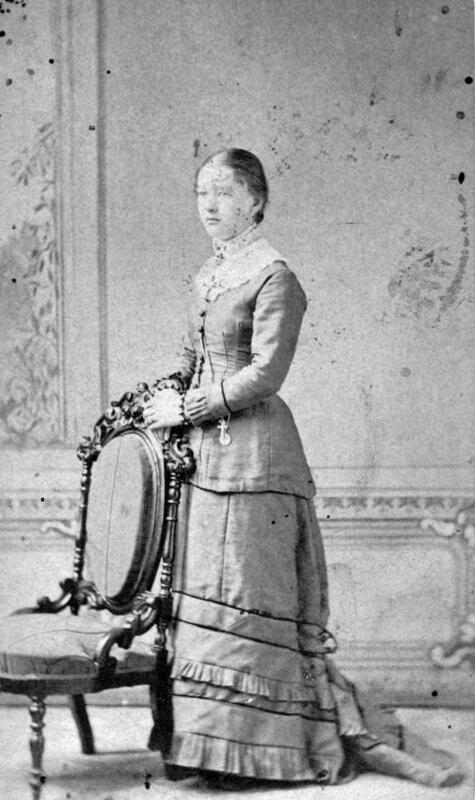 ItemG-05906 - Mary Hunter; first white woman in Nanaimo. ItemG-09862 - Mrs. Hussey, the mother of Frederick Stephen Hussey. ItemG-09863 - Alice Hussey, Frederick Stephen Hussey's sister. ItemG-09869 - Miss Jane Huston, later Mrs. P. Dunlevy. ItemG-09871 - Robert Burns Hutchison and family; the descendants of author Robert Burns. ItemG-09834 - Sir Henri John de Lotbiniere. ItemG-09747 - Thomas E. Kitchen. Item G-09863 - Alice Hussey, Frederick Stephen Hussey's sister. Alice Hussey, Frederick Stephen Hussey's sister.